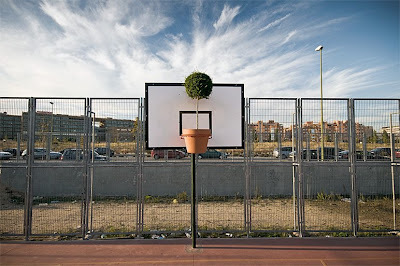 Contemporary topiary of the urban guerilla variety by Madrid based artist SpY, via itsnicethat. Wonderful, what an imagination and eye. thank you for this educational blog. hopefully one day, i'll have time to read it all!